Amazon has teamed up with Nextbit to offer a great deal on the Nextbit Robin over the course of the next week. 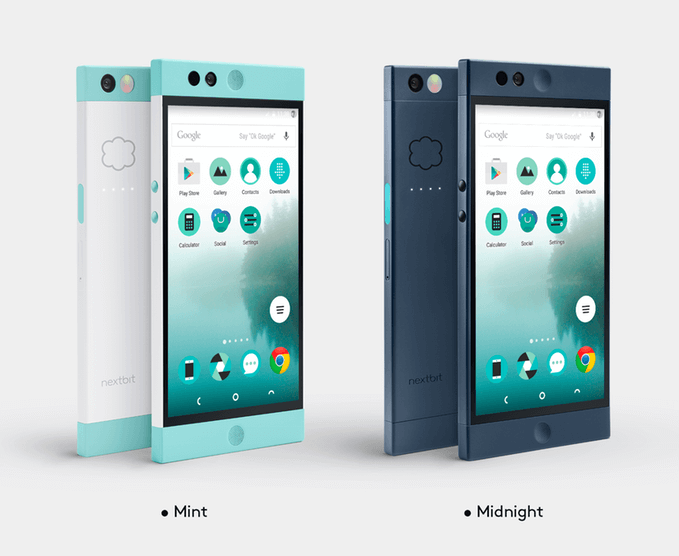 Starting at midnight Pacific time tonight (May 4th) through the 10th of May, you can pick up either the Mint version or the Midnight version of the unique cloud storage Android phone for just $299. That is $100 off the regular price and it is the same price that the company offered early adopters back when it was a Kickstarter project. Regardless of which color you select, they are eligible from Prime shipping so that 2-day shipping cost? That’s free. Keep in mind too that just last week the Robin receive a big software update that brought Android Marshmallow 6.0.1 to the device as well as massive improvements to the camera app.